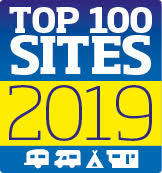 Henstent Park Named in Top 100 Sites 2019! 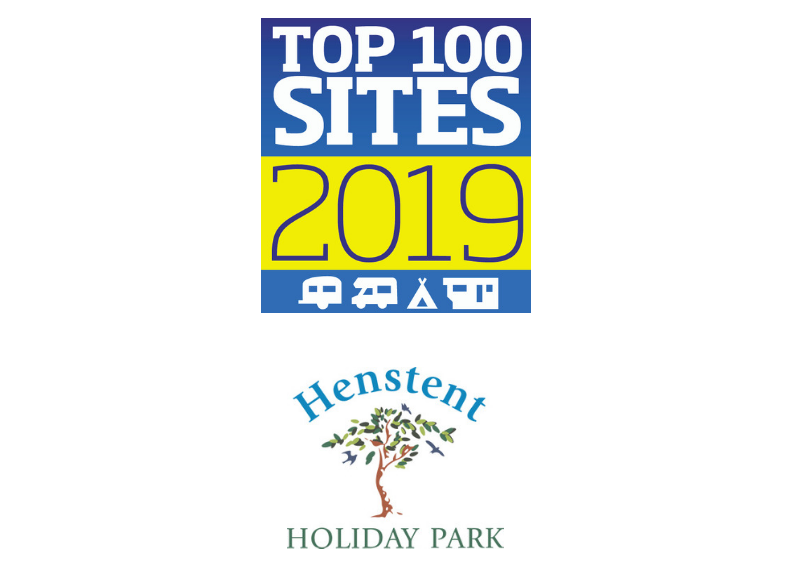 Henstent Park has been named in the Top 100 camp sites of 2019! We work so very hard to ensure the best experience possible for all our guests, so it is very satisfying to get recognition and appreciation for all the effort that the team puts in! 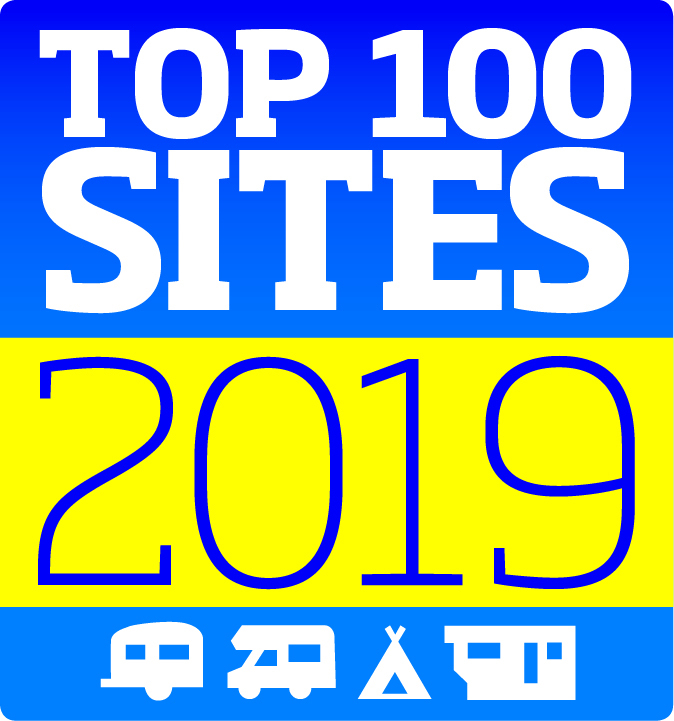 We couldn’t have done it without all of our guests being so pleasant and making the whole park as friendly and enjoyable as possible.